Exciting filly Smart Melody may be a surprise runner at Friday week’s Wyong Cup meeting. Kris Lees revealed he is seriously considering taking on all comers with Smart Melody in the $40,000 Springtime Benchmark 74 Handicap (1100m). The Gooree-owned Smart Missile three-year-old was unbeaten from two starts last season; her total winning margin being more than 10 lengths. Smart Melody delighted Lees at the Beaumont trial session yesterday morning, finishing a close second to another talented three-year-old filly El Dorado Dreaming (Group 1 Sires' Produce Stakes winner at Royal Randwick in April). Smart Melody (ridden by Aaron Bullock) wasn’t pressured in the 1000m Open trial, which was run in 1.01.42 (last 600m in 33.70s); the fastest overall time and last 600m of three such heats. 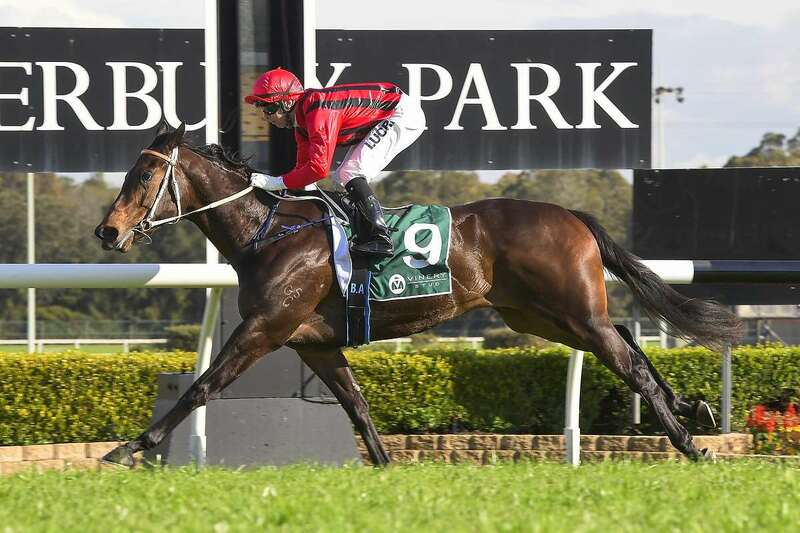 Smart Melody began her career with a blistering five-length victory on heavy ground in a 2YO Maiden Plate (900m) at Newcastle on June 9, then repeated the feat (scoring by a slightly bigger margin) over 1100m at Canterbury Park on soft ground on June 27. The Mona Lisa is a $125,000 Listed race for fillies and mares at set weights and penalties, and is the main support to the $160,000 Listed Wyong Gold Cup (2100m). Zestful was just edged out by Egyptian Symbol in last Saturday’s Group 3 Toy Show Quality (1300m) at Randwick. Miss Fabulass remains on track for her stiffest test to date in the $200,000 Group 2 Furious Stakes (1200m) at Royal Randwick on Saturday week.